Finally found a 95 full cluster and need to swap the odom. The old link seems to be broken. Anyone have the new one? As in your not sure how to do it? Its easy. Take the instument bezel off by the 6 screws below the controls and there's 4 small screws holding the cluster to the dash. I know how to remove the cluster and everything from the car. All the plastic covers and all too. I mean the odometer reel. Do you swap over just the shaft with the numbers or do you do the whole little assembly? 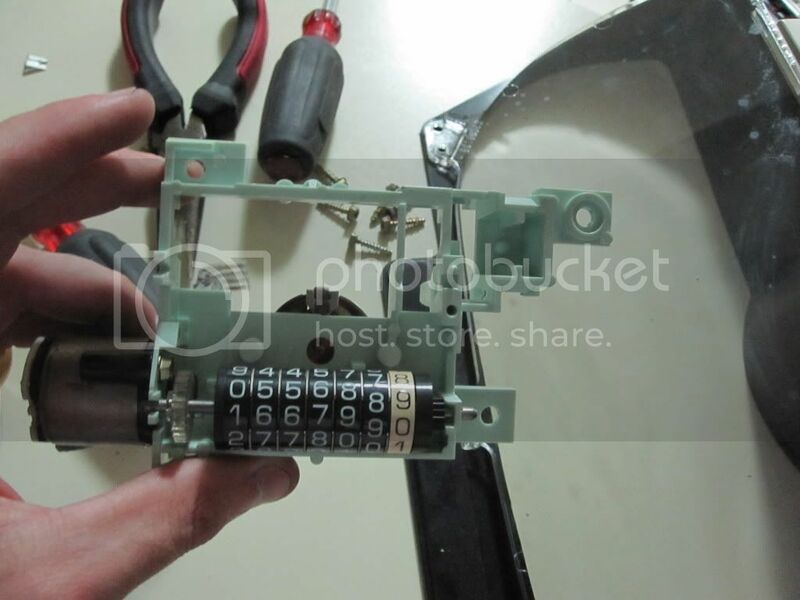 The bracket that has a tiny electric motor on it and the shaft with the numbers. Afraid if I pop just the shaft out and clip it onto the new bracket that it will trip and ruin the odometer. I want to keep the correct mileage. If I can't pull the reel off by its self then I would have to transfer the mileage trip parts over. Or does it only trip when this white piece is broken or removed? I did the same with mine. Took me about 20 minutes or so. I still can't believe I didn't screw the mileage up. 1995 Chevy Beretta Base - 3100 V6 w/ 284,000 and still kickin'. 95BerettaBase wrote: I did the same with mine. Took me about 20 minutes or so. I still can't believe I didn't screw the mileage up. 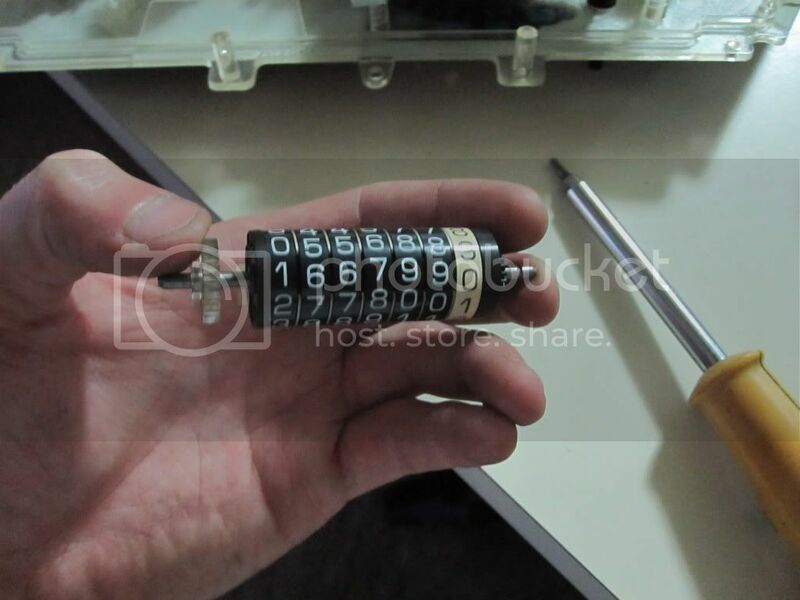 Unless you pop off that plastic thing on the back its hard to screw it up, even with it off its somewhat trivial on which way you need to spin it to make the numbers change. I set the one in my red car down to 0 the first time I did my engine rebuild. I left it alone in the pink car when I put the full cluster in, so that is true mileage on that car, which I guess is really irrelevant since nothing drive line wise is left from the original setup. 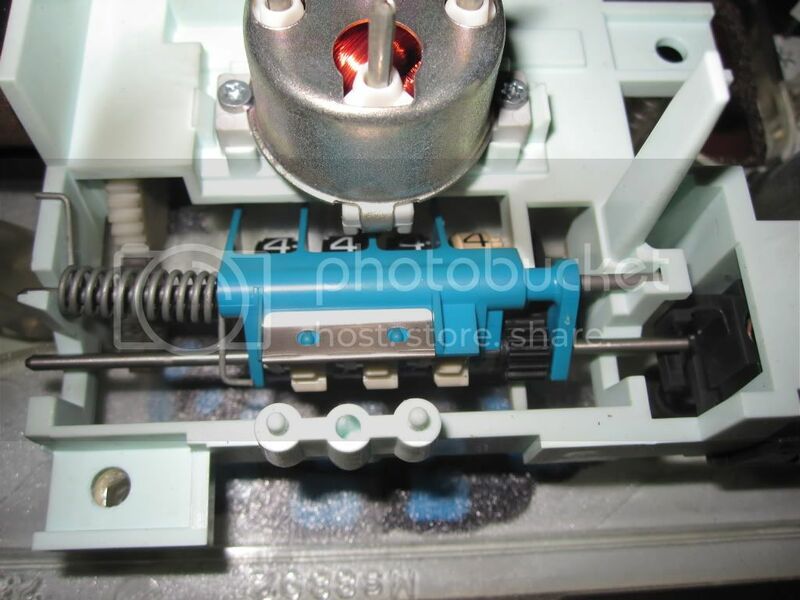 Whats the best way to realign the speed needle when you remove it? Or is it self calibrating? Kind of hard to get a pen in there to mark the shaft. So I haven't removed it yet. GPS the only way? 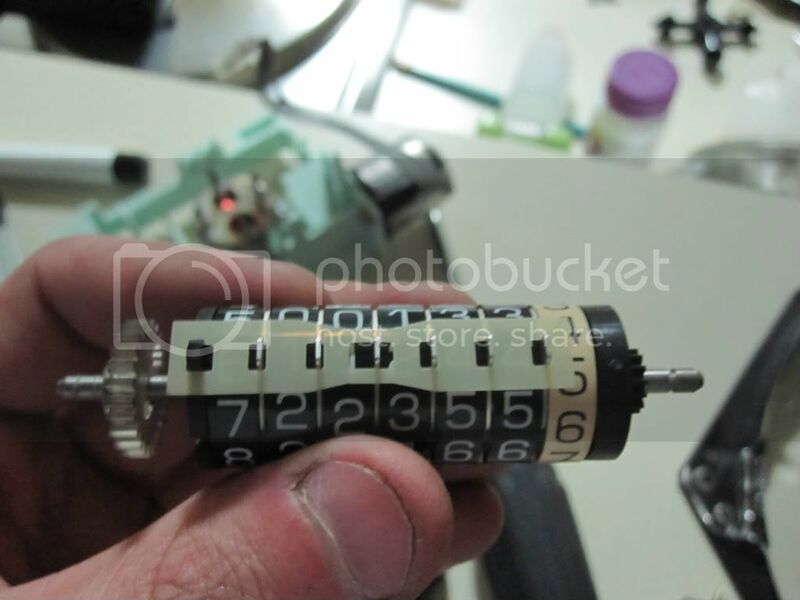 So yes you need to put the cluster in with the front plastic shield off so you can set the needle with the ignition on. And the Oil pressure with the car on? It went way past the oil bucket icon when turned on. Thinking I might have moved it. Nope, those seem to be fine. 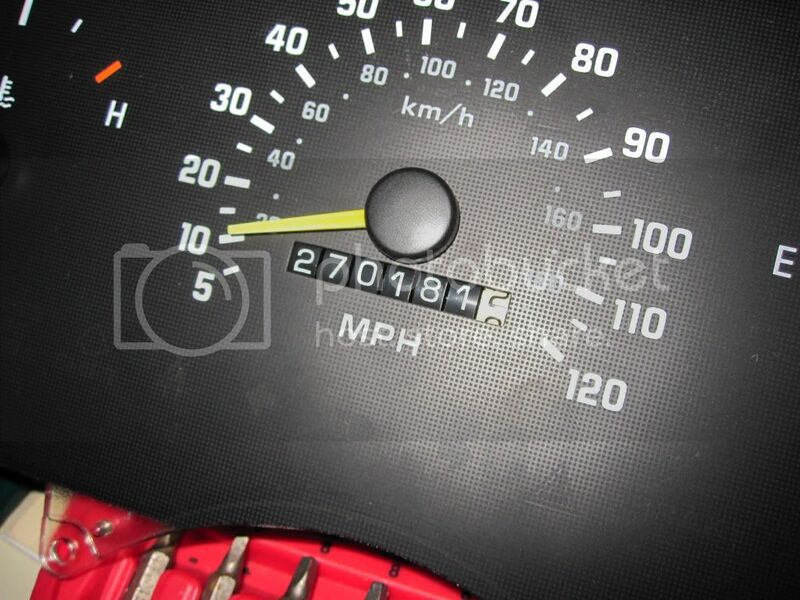 Whats the average oil pressure for a v6 retta? Set the oil pressure to zero with the key on. Once running the gauge still goes to the oil can picture. I highly doubt my pressure is that high. Faulty motor on the needle? or oil pressure sensor? Did you put in a sensor for a gauge? or do you still have the sensor in there thats specific for the light aka non full cluster. If you did not swap sensors and just did the cluster, you need to get the analog oil pressure sender, not the digital one.